Business process management (BPM) is something so obvious that it’s often ignored, much to the peril of the businesses that don’t bother with it. Of course, everyone wants their business processes to be managed efficiently, but even the most meticulously planned business processes require certain management steps in order to function like the proverbial well-oiled machine. 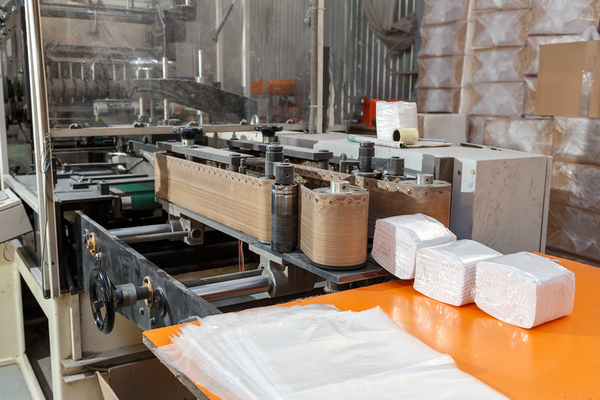 BPM tools help your business processes run like precision-engineered machinery. By using BPM tools, organizations continually track processes, making it easier to spot problems and bottlenecks and address them. Using BPM Workflow Software to manage IT services can benefit both IT end-users and the IT professionals in charge of keeping computers and networks running properly. A two or three-person business may cope with IT problems by using handwritten sticky notes, emails, and phone calls. Any organization larger than that, however, should have specific processes that apply to solving IT problems so that no problems fall through the cracks, and IT issues can be detected and managed. 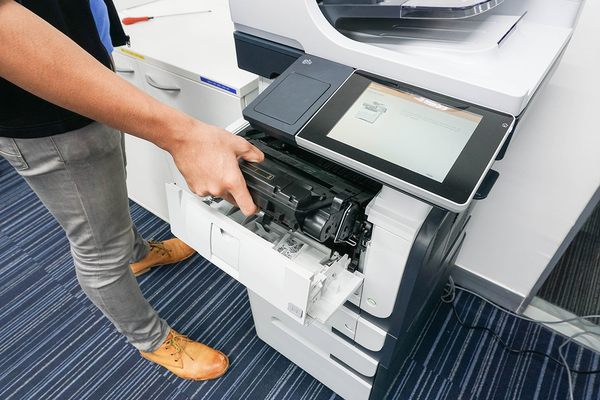 For example, using BPM software to manage IT services would allow the person in charge of IT to detect that a certain brand of printer or device requires repairs more often than others. Then, when the less reliable machines are retired, they’ll know to replace them with something better. BPM tools are also terrific for routing IT service requests to the exact person needed to solve the problem based on individual IT team members’ special skills. If you plan to use BPM software to manage IT services, collaboration among your IT team members and ordinary end-users is essential. Communication gaps often exist between IT teams and the rest of the organization, since many companies have IT somewhat set apart from everyone else. Collaboration can ensure help request forms are written in plain, straightforward language that end-users can understand, while still providing IT team members with the information they need to address problems effectively. Collaboration can also help the IT team to develop priorities for assigning help requests so that business disruption is kept to a minimum. This should take place before creating the BPM forms and workflows. Outcome-based focus helps ensure equipment and processes work as they should. Business process management is outcome-focused. IT service delivery should be too. End-users don’t care whether a service pack upgrade has been issued for the device they’re using. They simply want it to work properly again after experiencing problems. The very act of using BPM tools to manage IT services is outcome-based. The right BPM software can collect analytics each time a process is used, so outcomes can be measured over time. The result is happier end-users and an IT team that continually gets better at prioritizing and addressing hardware and software problems. One of the most helpful benefits of using BPM software for IT service management is the fact that it allows process users to track progress at any time. So if a person submits a request to have a printer replaced, he can log into the process later and see that the job has been assigned to a certain person, and the replacement printer is expected to be installed by Thursday noon. This prevents countless instances of phone tag between end-users and IT team members, freeing up time for both parties while ensuring everyone is apprised of a job’s status at any given time. Process tracking is one of the most significant ways that BPM software streamlines and accelerates business outcomes. With PerfectForms, you have powerful BPM workflow software tools at your fingertips to flawlessly manage IT services and countless other business processes. The convenient drag-and-drop interface means that no programming is required to create automated business processes that are trackable and that collect data for later reporting. We invite you to watch the PerfectForms demo. You’re sure to be inspired to see your organization can streamline and automate your processes, saving money, time, and frustration. This entry was posted on Monday, November 7th, 2016 at 5:48 pm	and is filed under Workflow. You can follow any responses to this entry through the RSS 2.0 feed.